Give your preschooler a break from maths and reading. reception is also about learning basic functions of everyday life. 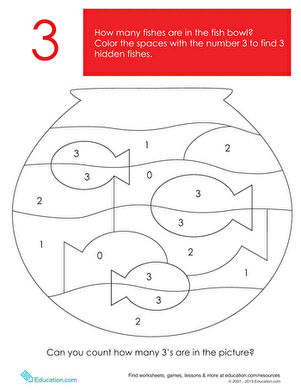 Have your child look at these pictures and decide which steps in the sequence go first, next and last. What comes after this worksheet? 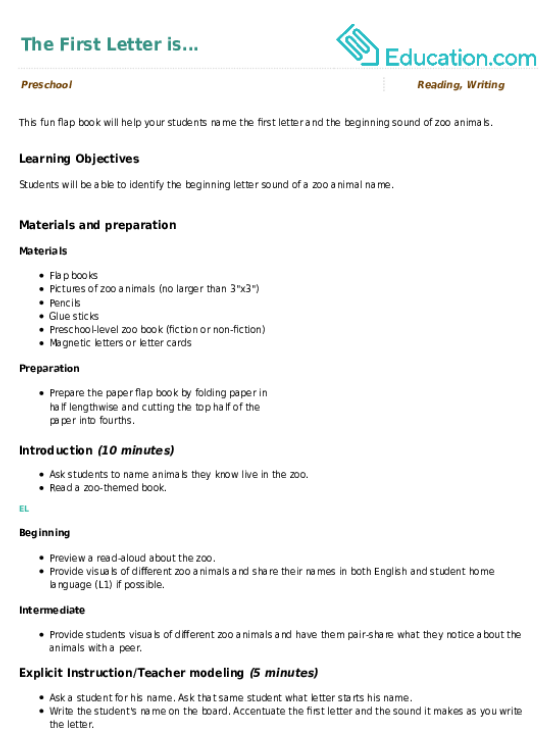 The next worksheet! 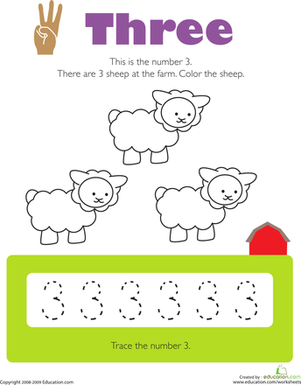 Kids colour three sheep and trace the number 3 several times to practise counting, identifying, and writing numbers on this prekindergarten maths worksheet. She'll form a number "3" out of these colorful cut-outs.